Mountain bikes need to be durable, which is why suspension is such a key factor in their manufacture and why carbon fibre isn't as important in the mountain bike industry. 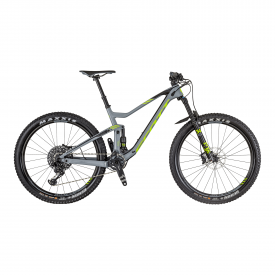 A range of aluminium and Carbon Fibre Mountain bikes are available at Cycle Division, and with the weight of the bike not as much of a factor compared to road bikes the composite material is often overlooked for aluminium or titanium alloys, although as production methods improve, carbon is becoming more popular. Mountain bikes have low gear ratios to allow their riders to climb high gradients without the leg-busting effort that equivalent mountains would produce on the road. 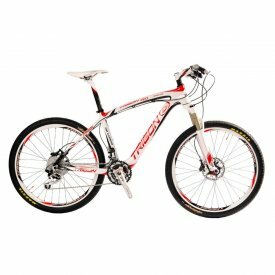 Being able to maintain a high cadence allows the rider to keep momentum on rough terrain which is vital for staying on the bike. 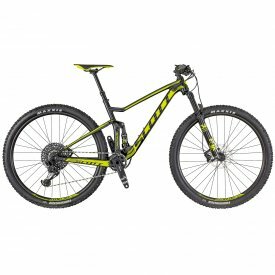 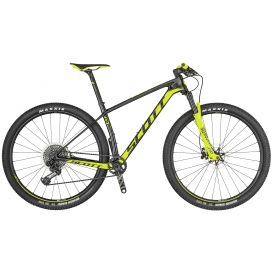 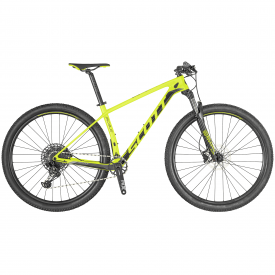 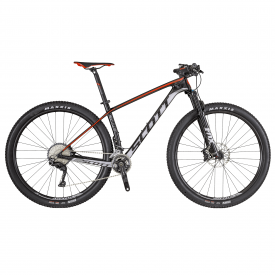 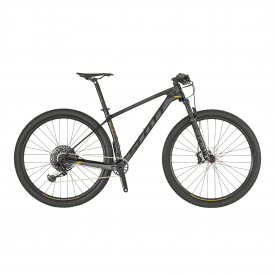 Suspension makes them more expensive and as the price range increases, the quality of the cycling components increases in kind with a good quality full-suspension mountain bike likely to set you back quite a few thousand pounds. 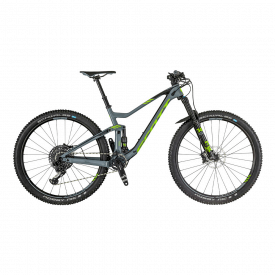 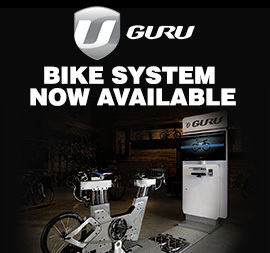 There are plenty of mid-range mountain bikes made from all types of materials that will be ideal for the regular rider and someone who wants to take up cycling. Mountain bikes, as well as hybrid bikes, tend to be favoured by entry level riders due to their kinder riding position. 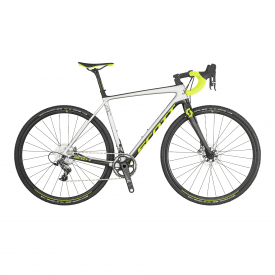 On a road bike your posture is always forward, especially if riding in the drops. Mountain bikes have straight handlebars which makes them more comfortable for riders who may be learning or want to get used to riding a bike.